1Password notes can now be prettier and more useful. You can now create more useful secure notes in 1Password for iOS, thanks to a new update that adds rich text support. The latest release also introduces a sticker pack for Messages and a whole host of bug fixes. 1Password is one of the most popular password managers for Mac and iOS. Its success can be attributed to its clean and polished design, its impressive stack of features, and terrific support from its creator, AgileBits. 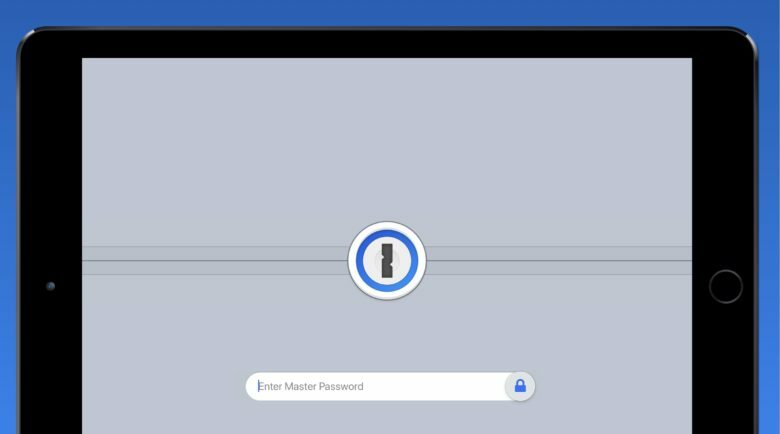 1Password’s latest update adds a big feature macOS users have been enjoying since May, and more. You can now create prettier and more useful secure notes using rich text and Markdown. Headers, lists, hyperlinks, bold and italic text, and more are supported, making your most important information easier to read. AgileBits has also added an awesome new sticker pack for Messages. This release also brings a bunch of bug fixes. Searching no longer returns broken or incorrect results, and creating a new item no longer causes 1Password to become unresponsive. A number of other crashes have also been eliminated. You can download the latest version of 1Password from the App Store now for free. If, for some reason, it doesn’t float your boat, there are other great cross-platform password managers. Dashlane, the official password manager of Cult of Mac, is a wonderful alternative. It’s just as pretty and easy to use, and it packs features you won’t find elsewhere, including alerts when you attempt to use passwords you’ve already used before. Dashlane also makes it easy to import your data from other services, including 1Password. Check out our full review to find out more about why we love it.